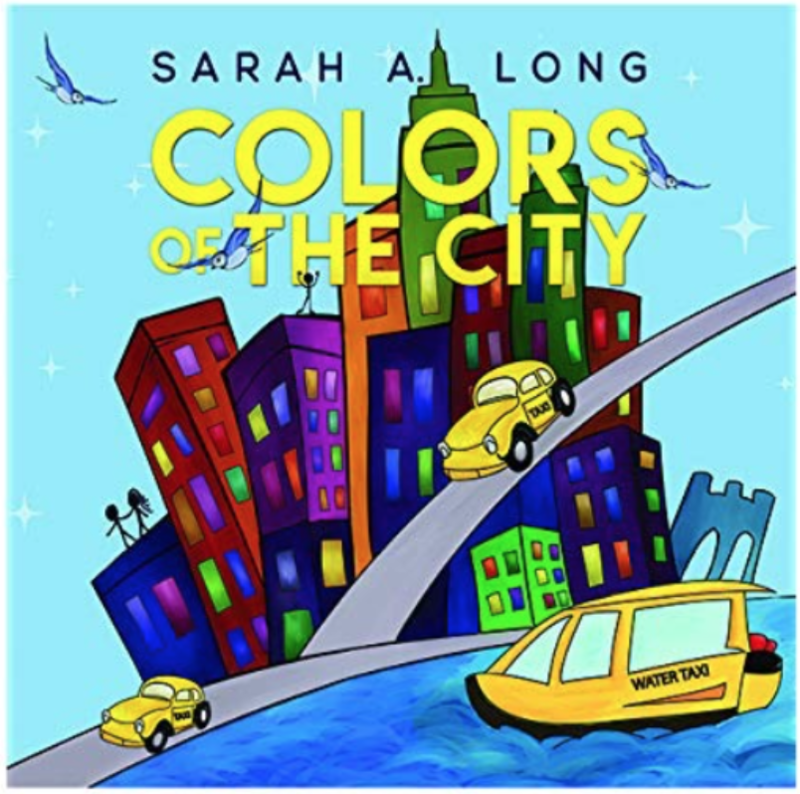 Come see author Sarah A. 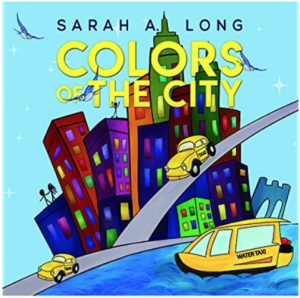 Long present her book, “Colors Of The City”. 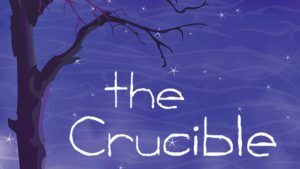 A craft event based off of the book will be held after presentations. Sarah will stick around after the event for any questions. Join us May 25th – 27 at Byrne Plaza, 3400 Pacific Ave. Wildwood, for an entire weekend for Bacon lovers! Food trucks & local tent vendors, artisan & bacon related vendors will crowd the Plaza. 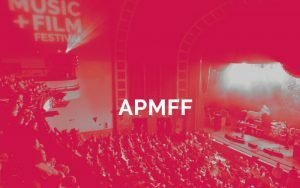 Each day of the festival will bring you some of the Best Food Trucks from the tri-state area along with some far and near Artisan & Bacon Related Vendors, Free Family and Kids Activities ( to include but not limited to Corn Hole, Kam Jam, Lawn Jenga, Connect Four, and Face Painting and Bounce House for the kids. There will be Wine & Craft Beer Tasting & sale in Garden/Tent area. A live Band and DJ Music will provided throughout the day and yes there will be a Bacon Eating Contest & Best Bacon Dish Contest on the Sunday of this 3 day weekend event. Check back as the event draws closer for the list of Food truck Vendors, Retail Vendors and Artisans and the Bands. Sat: 2 p.m. – 10 p.m., Sun: Noon – 10 p.m., Mon: Noon – 6 p.m.
Join LPGA Professional Kathy Ricci for this meet and greet as well as a driving range session at Hominy Hill Golf Course, Colts Neck. Designed for women interested in trying the game or picking it back up. FREE! Open to all scouts, BSA troops, Boy scouts, Cub scouts, explorers and ventures crews. Great camp out for new scouts and cross overs. Scouts get a chance to overnight within walking distance of the park. On Saturday morning scouts get into the park early for a brief program in the Amphitheater and after they are fist ones into the park so they can get to the front of the ride lines. FIRST COME FIRST SERVE AS SPACE IS LIMITED TO THE FIRST 200 PEOPLE. The Majestic Tree – Investigate, Create, Collaborate! Come celebrate Arbor Day by learning how trees grow. Investigate the different types of trees that grow here in Monmouth County. We will then decorate twig tree crowns with different leaf shapes and colors we create. 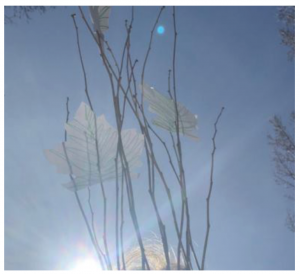 Wearing our crowns, we will pair up and create shadow drawings of ourselves as trees. 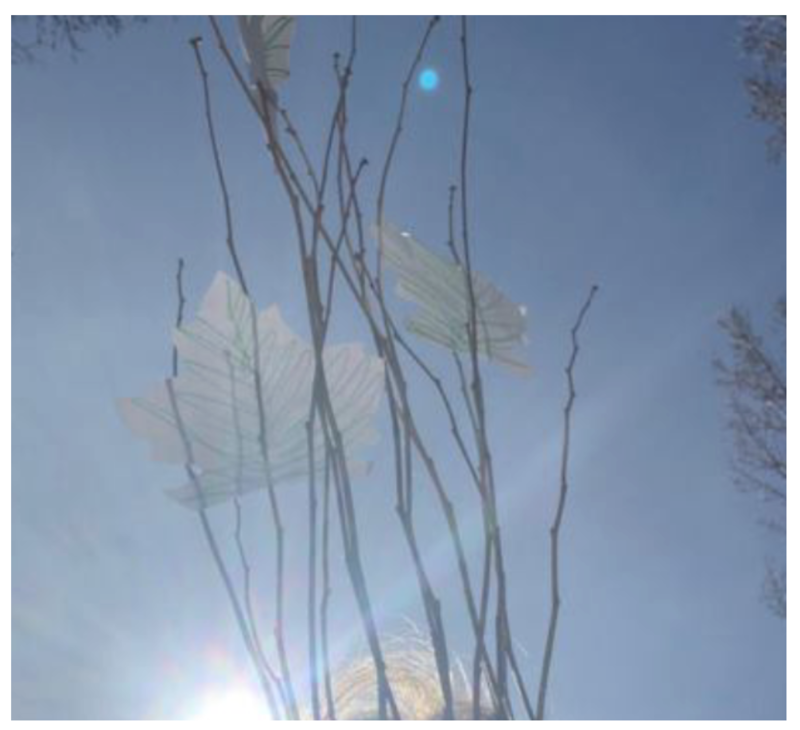 The workshop will culminate in a group street mural, a larger chalk drawing in the museum’s Art and Nature Center of all of us as trees creating a temporary group mural! Children must be accompanied by a chaperone, one chaperone per child/group. Drop your children off to us for 3 hours of SAFE SUPERVISED FUN… Each child will be receiving Pizza, Drinks and a snack. There will be bouncing, movie, games, and other fun filled activities. All this and a craft to take home. Reservations are required for this special event. Children must be at least 4 years of age! $16.95 per child. 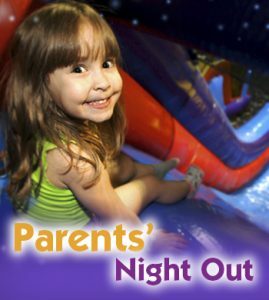 Parents Night Out – Must be pre-paid in advance and are non refundable or transferable. There are no discounts or coupons excepted for this special event other than our in store email promotions. There are no discounts or coupons excepted for this special event other than our in store email promotions. Late pick up fee will be charged $5.00 per ten minutes per child. 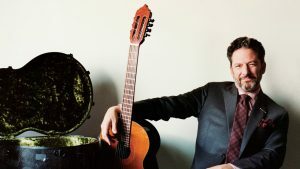 World-renowned guitarist and singer John Pizzarelli has been hailed by the Boston Globe for “reinvigorating the Great American Songbook and re-popularizing jazz.” The Toronto Star pegged him as “the genial genius of the guitar,” and the Seattle Times saluted him as “a rare entertainer of the old school.” For this show, he honors the music of the Nat King Cole Trio with a selection of their classics. The best way to begin race weekend, whether you are warming up your legs for the longer stuff on Sunday or striving for a PR, is on the boardwalk at the 5K. Find a unique, hand-crafted gift for yourself or a special person in your life during this show at the Fort Monmouth Recreation Area, Tinton Falls. Looking for some Saturday fun? 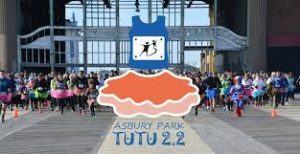 This unique event starts on the Asbury Park Boardwalk and ends at the Asbury Festhalle & Biergarten. 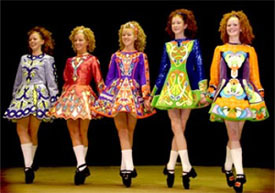 Run, walk, or twirl 2.2 miles in a tutu for a great cause then enjoy a cold one with friends. Awards are given out to the best male and female costume, 1st place male and female runners and the highest fundraising person. 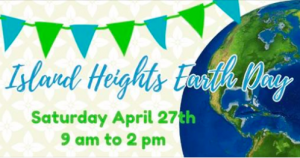 This year’s event will be held on Saturday, April 27, 2019, at Brookdale Community College in Lincroft (behind Larrison Hall) from 10 AM – 3 PM. 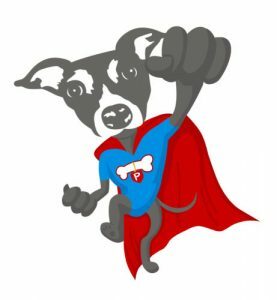 Families, friends and animal lovers will enjoy live music by The Wag, food trucks, vendors, participate in contests, take group walks around the campus, and meet our adorable adoptables! All proceeds from this event will feed and care for the many animals that come through our doors.